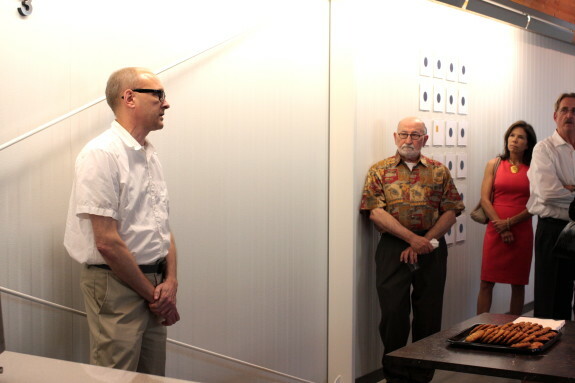 “A lot of sleek, modern design can look a bit sterile,” Steve Atkinson said. But this Oak Lawn townhome maintains a warm, accessible feel even with its clean lines and open floor plan. Located at 4001 Bowser Ave. Apt. 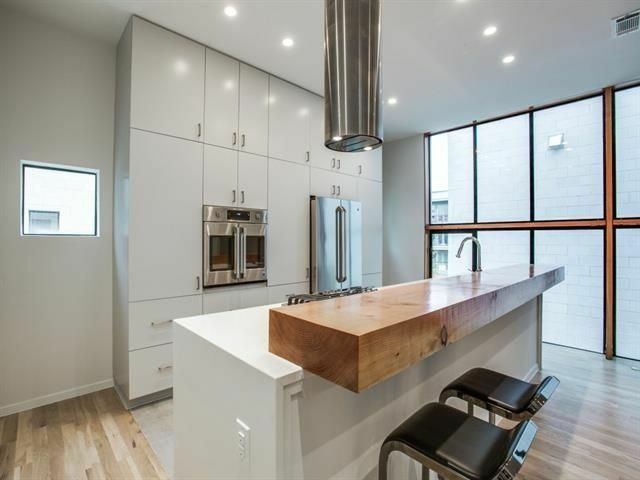 C, this three-story, two-bedroom, two-and-a-half-bath home has a great vibe to go with the stunning modern design. It’s our High Caliber Home of the Week presented by Lisa Peters of Caliber Home Loans, and for good reason — it offers gorgeous and easy-to-love spaces in a key location and at a price you can’t refuse! In these parts, homes designed by AIA award-winning architect Russell Buchanan often command top dollar. Part of that is location, but Buchanan’s work usually lands in some of the very best places. This particular Buchanan-designed home is no exception. Located on a plum lot in the wonderful sustainable and modern development Urban Reserve, 29 Vanguard Way offers exceptional views, amenities, location, value, and style all wrapped in Buchanan’s trademark lines and angles. “Russell Buchanan is a blue chip architect and to be able to purchase one of his designs for under $700K is a unique opportunity,” says listing agent Ed Murchison, who has priced this gorgeous home with a courtyard pool and gorgeous kitchen at $699,000. 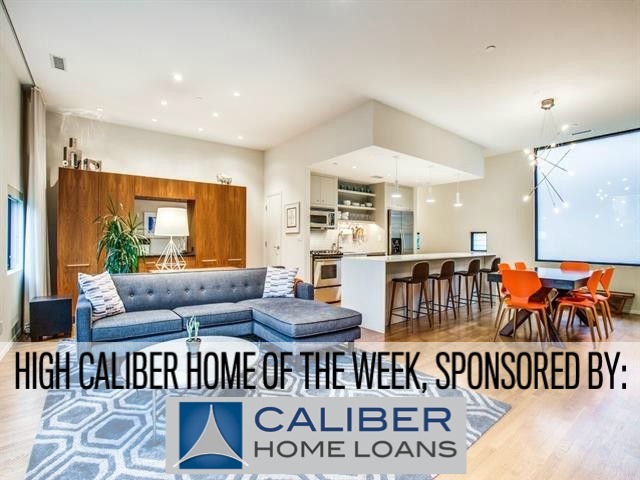 Considering the cachet of the neighborhood and the architect, it’s easy to see why this stellar home is our High Caliber Home of the Week presented by Lisa Peters of Caliber Home Loans. Want to make sure this dream home becomes your reality? 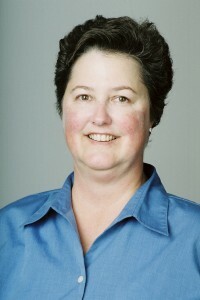 Contact Lisa today to make your real estate transaction sail through bid to closing! Want to see inside this fabulous home? Jump! The architect-designed contemporary townhome at 3715 Colvin Ct. in Oak Lawn is one of five featured open houses this week. If the first days of summer have you reveling in real estate, then don’t miss these five Dallas open houses this weekend. 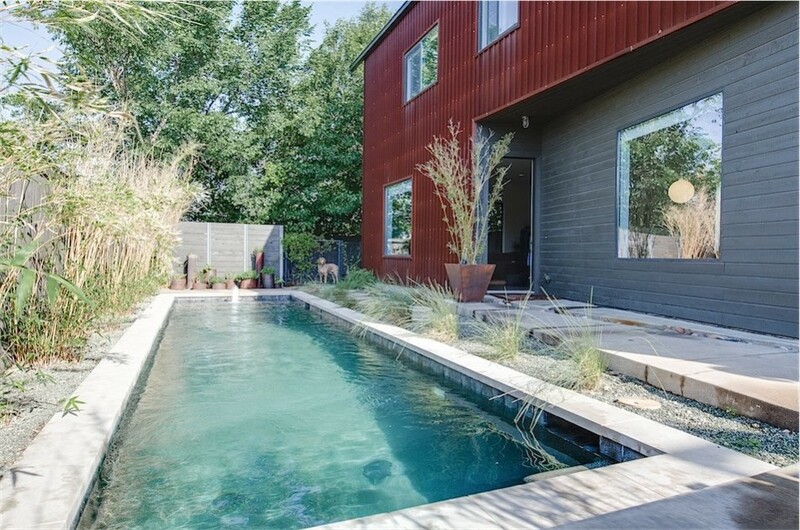 We’ve got an insider’s look at some seriously hot DFW properties as part of our CandysDirt Open Houses of the Week column. This week, we’re looking at homes that range from $479K to $1.095M, including an architect-designed new Oak Lawn townhome, a historic Munger Place Colonial, and a newer Tudor with almost 5,000 square feet, located right next to Lakewood Country Club in East Dallas. All five are fabulous. 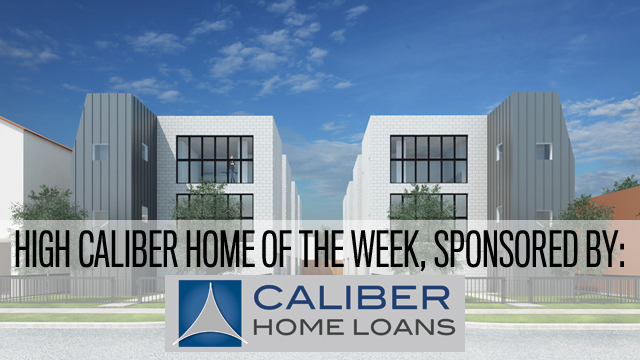 I know this is a little unorthodox for our weekly High Caliber Home of the Week feature, but we would be remiss if we didn’t draw a little attention to a cool new development right off of Gilbert Street in Oak lawn. Designed by renowned, award-winning architect Russell Buchanan, this beautiful limestone and metal grouping of eight townhomes (four duplexes) was built by Centre Living Homes and is being marketed by David Griffin & Company Realtors. 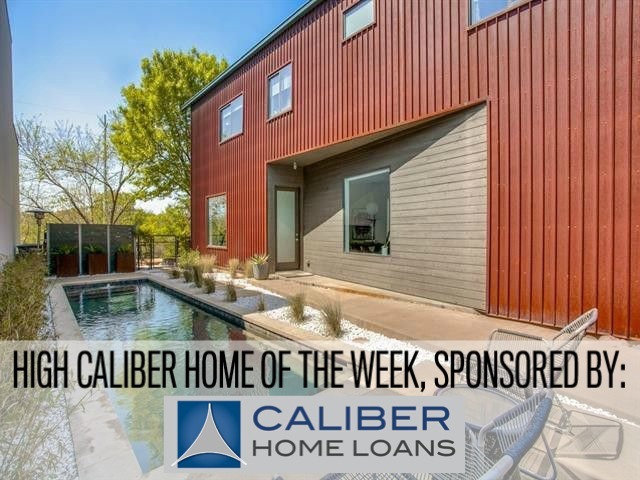 This is exactly the type of property that Dallas needs — beautiful architecture, private courtyards, greater density, and environmentally conscious construction — and is certainly fitting of being named this week’s High Caliber Home of the Week sponsored by Lisa Peters of Caliber Home Loans. If you’re ready to make your dream home a reality, call Lisa Peters of Caliber Home Loans to breeze through your purchase from bid to closing. Jump to find out more about the delectable architecture and amenities of Colvin Court, as well as how you can get a first-look tour on Thursday, April 28. 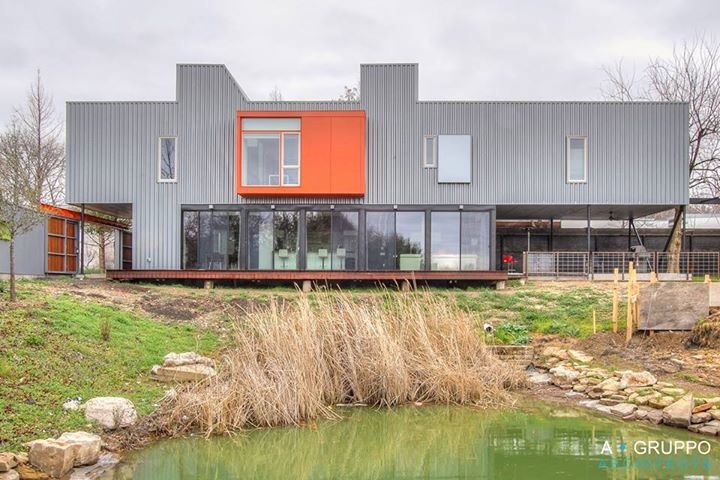 The metal exterior and bright orange boxes might make you think that this home at 16 Vanguard Way is a super-industrial, sterile design inside. Nothing could be further from the truth, actually. This home, with its corrugated metal, wall of glass doors, and cantilevered shape designed by A. GRUPPO Architects will turn your conceptions of modern architecture on its head. And it’s just one of the five incredible homes on the Lake Highlands Area Early Childhood PTA Home Tour. The modern home at 16 Vanguard Way is one of two Urban Reserve, with the second one being the Russell Buchanan-designed 29 Vanguard Way. Buchanan is known for his innovative use of industrial materials, and I’m sure this big red box will be full of surprises. You can check these two beauties out on April 9 from 9 a.m.to noon and then head out to the Turtle Creek Association Tour of Homes, which starts at 1 p.m.
Tickets to the 12th annual home tour are available through the Lake Highlands Area Early Childhood PTA. Find out more about the homes and homeowners on the website. We’ve reported on this incredible box-like residence on Mockingbird in Highland Park, a home that caused some friction with neighbors thanks to its unique design and use of materials. 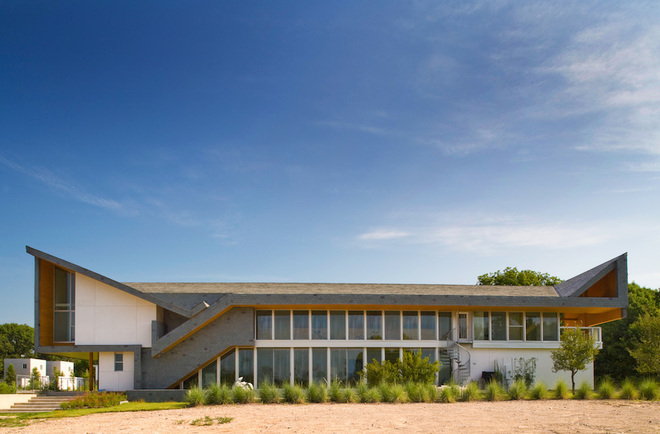 With a building envelope you’d most often find covering a warehouse and some really innovative use of natural materials, Russell Buchanan’s “Mockingbird House” caught the eyes of AIA Dallas, which gave the home an Honor Award. 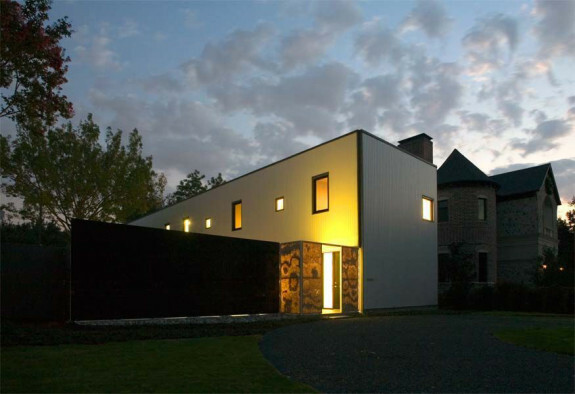 The house is a two-story, 4,140-square-foot home that is basically a rectangular box served by a vestibule that, when lit up at night, glows amber thanks to the onyx slab construction. The owners, whose trade is in wholesale stone, used several different types of granite, quartz, and marble in the home’s construction. Buchanan, who likened the home to a giant refrigerator box, says the insulated panels provide a construction efficiency that is unmatched, and have the added benefit of providing sound-dampening properties that keep the home quiet despite the busy street just outside. When I toured this home during a Dallas Architecture Forum event, what really struck me was the versatility that this type of construction could lend. And considering that the home was pretty much finished in a year, well, that’s incredibly fast for a well-insulated home. Congratulations to Buchanan for his forward-thinking design!